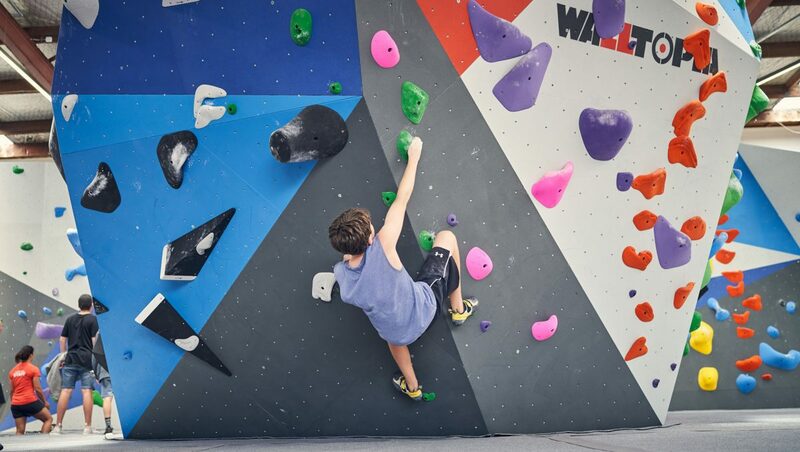 Our facility is the first dedicated bouldering facility of it’s kind in the North Island of NZ. We offer climbing walls to suit all levels of ability, no experience is required. Our staff will provide you with a brief induction to the facility or enjoy one of our foundation classes to get started. Climbing shoes help you get the most out of your bouldering session with their snug fit and specialised rubber. Shoes are available for rental as well as purchase from our pro shop. Enjoy the full benefits of our facility at fantastic rates on one of our membership plans. Sign up now now to join the NR family and enjoy the bouldering, yoga, classes, coffee and socialising! Welcome to a lifetime of adventure! Choose the membership option that suits you best and enjoy the benefits of becoming a member of the NR family. We welcome all climbers regardless of experience and offer a range of climbing terrain to suit the beginner and the elite. 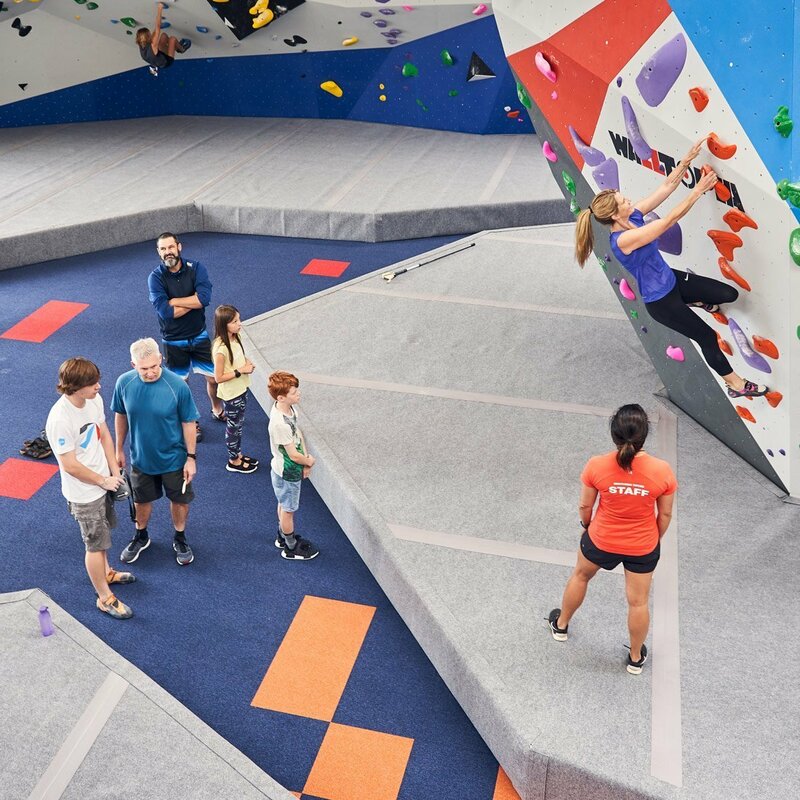 All members enjoy discounted bouldering on our world class climbing walls plus access to regular fitness, yoga and bouldering education and training classes, FREE wi-fi, pro-shop deals and free entry to events. Monthly rolling membership, no commitments. Enjoy a healthy discount when you prepay for a full term. ** enrollment fee of $10 for Monthly Memberships, $5 for 3, 6, 12 Month Memberships - includes membership card, replacement card $5. Cancellation of upfront memberships minimum 2 Months notice or 80% of remaining membership. Freeze your membership for $5 per week (minimum freeze 1 month), Guest pass for new members only. Includes unlimited climbing and fitness facilities for that day. Climbing shoes must be worn on the bouldering walls and are available for rental or purchase. Climbing shoes are essential for bouldering with their snug fit and specialised rubber. Climbing shoes must be worn when participating in bouldering & we encourage you to wear socks if renting shoes. Youth 15 years and under. Those 13 years and under must be supervised unless participating in coaching. It is recommended to visit during these hours if you have young ones wishing to climb. Climbing shoes available for rental. Includes unlimited climbing and use of fitness facilities. Shoe hire add $5 per punch. Everyone who visits Northern Rocks needs to complete a risk disclosure form. You only have to do it once! A unique and adventurous gift is a gift card at Northern Rocks! Gift cards can be used for any purchase within the facility including the Pro Shop, day entry, memberships, classes, food and beverages. Gift cards can be purchased at the Gym. Everyone who visits Northern Rocks needs to complete a risk disclosure form. You only have to do it once!